Owepro is an organization for all your problems. We provide you professionals in every area. 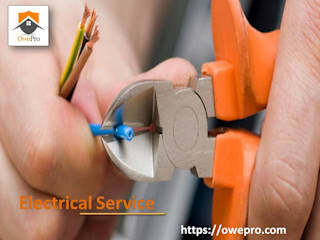 As people face some general issue in their day-to-day life like you need a plumber, electrician or any home improvement service. But you don’t get any professionals to do that. We are here to help you. We provide a professional for you according to your requirement. You just tell us your requirements; our customer service team is really cooperative and helpful.